The music world is reeling from the loss of one of its greatest frontiersmen, Jack Bruce, who lost his battle with liver disease yesterday. He was 71. John Symon Asher Bruce was born in 1943 near Glasgow, Scotland. He was an extraordinary bass guitar player–adept and gifted in the performance of both fretted and fretless basses–and a distinctive singer. He was best known, of course, as bassist and lead singer for the seminal British rock trio Cream. However, his musical interests were very eclectic, ranging from hard and progressive rock to jazz and blues. He was a prolific live and studio artist, his musical output continuing until near the very end of his life. His most recent recording, 2014’s Silver Rails, is a broad-based collection of thought-provoking songs full of hope and joy. His influence on musicians–and particularly bassists–over the past fifty years cannot be overstated. Undoubtedly, in the weeks to come scores of musicians Bruce impacted will pay homage to him and his legacy. 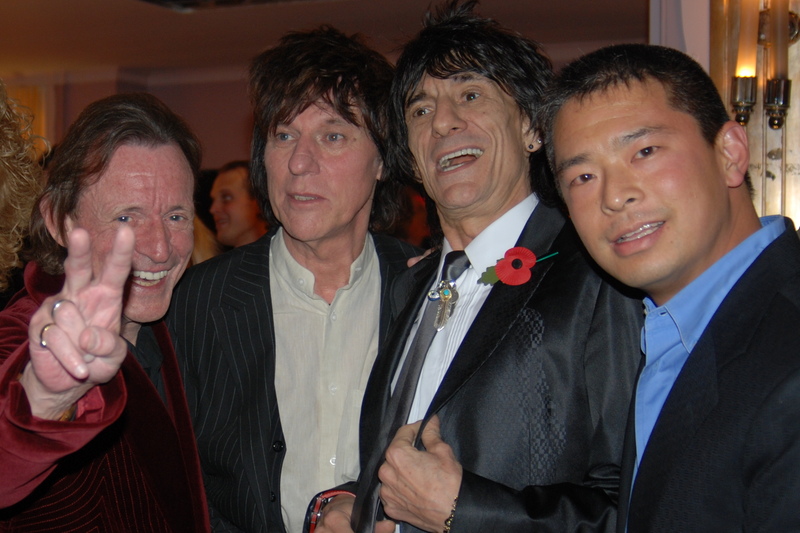 I had the privilege of meeting Jack Bruce at an awards show in London in 2008. Though we had little time to speak at length, I found him to be warm and kindhearted. I hope that he passed knowing that the world loved his soul and genre-bending musicality. He clearly will be missed by many. I’ll leave you with a clip of Bruce on fretless bass during his 2005 reunion tour with Cream. R.I.P., Jack Bruce.